India's cultural diversities are of eccentric proportions — even when it comes to counting days. Just imagine people in different part of the country using thirty different date systems. With so many different calendars, one might land up having a couple of new year celebrations every month. 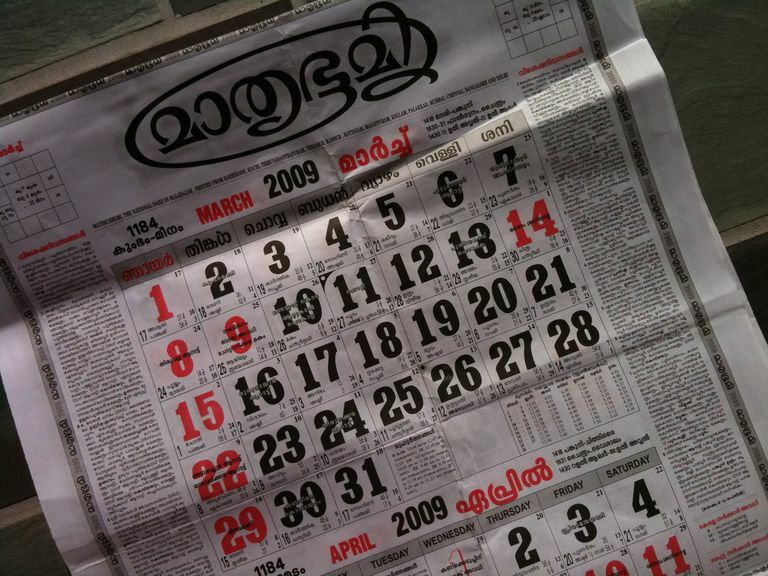 Until 1957, when the government decided to put an end to this colossal confusion, about 30 different calendars were being used for arriving at the dates of various religious festivals among Hindus, Buddhist, and Jains. These calendars were mostly based on the astronomical practices of local priests and "kalnirnayaks" or calendar makers. In addition, the Muslims followed the Islamic calendar, and the Gregorian calendar was used for administrative purposes by the government. The current national calendar of India was set up in 1957 by the Calendar Reform Committee that formalized a lunisolar calendar in which leap years coincide with those of the Gregorian calendar, and the months are named after the traditional Indian months (see table). This reformed Indian calendar began with Saka Era, Chaitra 1, 1879, which corresponds to March 22, 1957. In the Indian civil calendar, the initial epoch is the Saka Era, a traditional era of Indian chronology that is said to have begun with King Salivahana's accession to the throne and is also the reference for most astronomical works in Sanskrit literature written after 500 AD. In the Saka calendar, the year 2002 AD is 1925. The other popular epoch is the Vikram era that is believed to have begun with the coronation of King Vikramaditya. The year 2002 AD corresponds to 2060 in this system. The Hindu calendar is called the "panchang" (or "panchanga" or "Panjika"). It is a vital part of the lives of Hindus, for it is indispensable in calculating the dates of festivals, and auspicious times and days for performing various rituals. 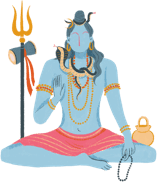 The Hindu calendar was initially based on the movements of the moon and allusions to such calendars can be found in the Rig Veda, dating back to the second millennium B.C. In the first few centuries A.D., Babylonian and Greek astronomical ideas reformed the Indian calendar systems, and since then both solar and lunar movements were considered in calculating dates. However, most religious festivals and auspicious occasions are still decided on the basis of lunar movements. According to the Hindu calendar, a lunar year consists of 12 months. A lunar month has two fortnights, and begins with the new moon called "amavasya". The lunar days are called "tithis". Each month has 30 tithis, which may vary from 20 - 27 hours. During the waxing phases, tithis are called "shukla" or the bright phase — the auspicious fortnight, beginning with the full moon night called "purnima". Tithis for the waning phases are called "krishna" or the dark phase, which is regarded as the inauspicious fortnight.